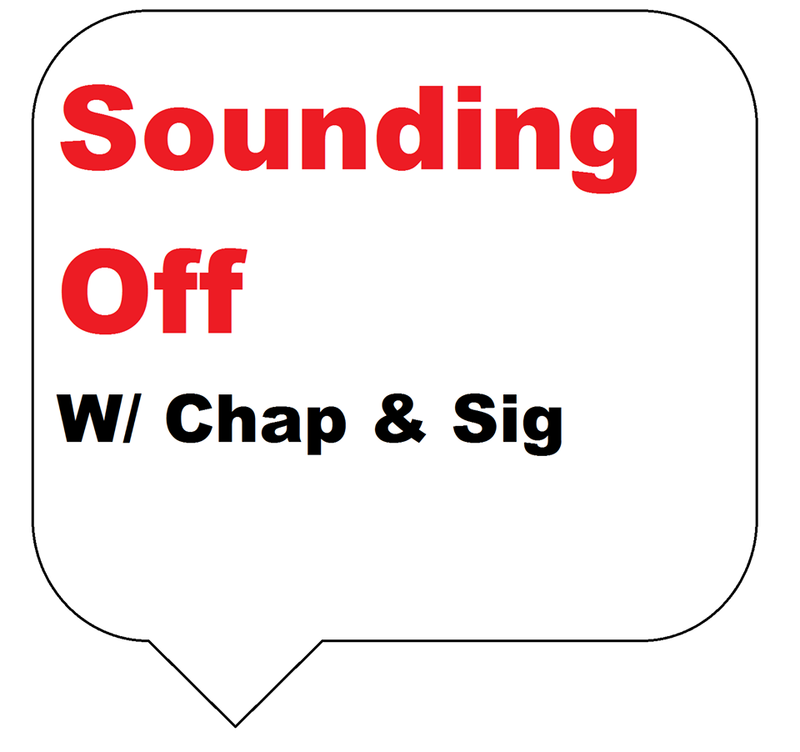 The Rob Burgess Show: Shouts outs and appearances on "Sounding Off"
My friend and former coworker, Josh Sigler, and one of his friends, Brandon Chapman, started a podcast, Sounding Off w/ Chap & Sig, around the same time I started this podcast. 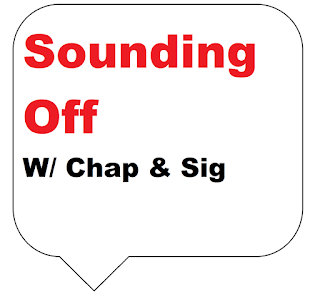 (If you're into unfiltered sports talk, I highly recommend checking it out on Facebook, Twitter, SoundCloud and iTunes.) 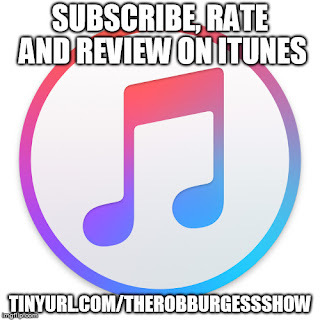 On the May 29, 2016 edition, Episode 19, they were nice enough to use the last 90 seconds of the show to give a quick preview shout out to the Episode 13 of The Rob Burgess Show. And again, during the last segment of the June 1, 2016 edition, Episode 20. And again, during the June 8, 2016 edition, Episode 22.